Newfound Gap to Charles Bunion- this hike begins in the parking lot of Newfound Gap off Highway 441 in the Great Smoky Mountains. It begins at the Appalachian trailhead at the east end of the parking lot. 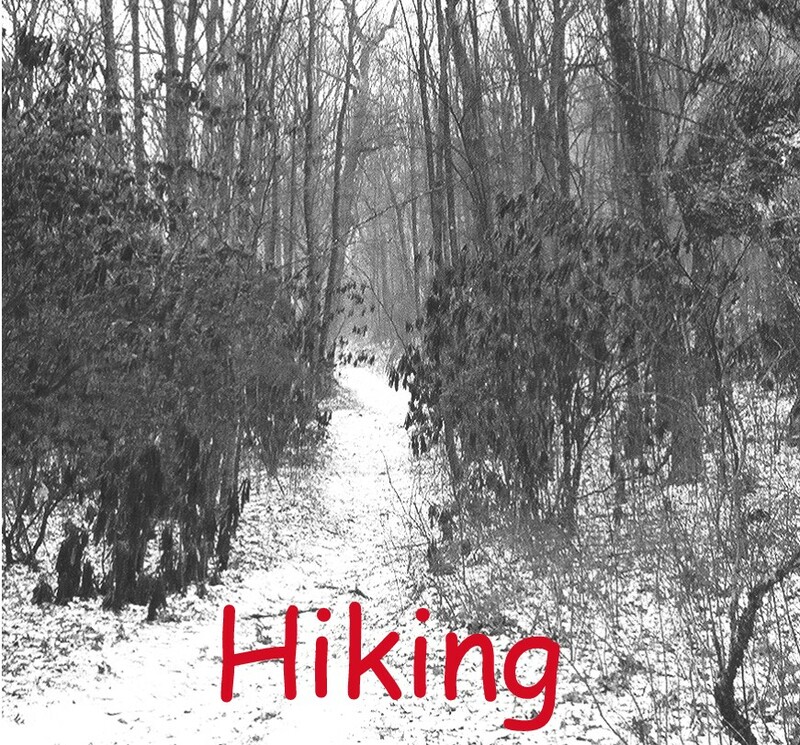 Deep Creek Campground- This campground outside of Bryson City NC, offers a variety of day hikes. With a majestic river and beautiful waterfalls your sure to make a day of it here. 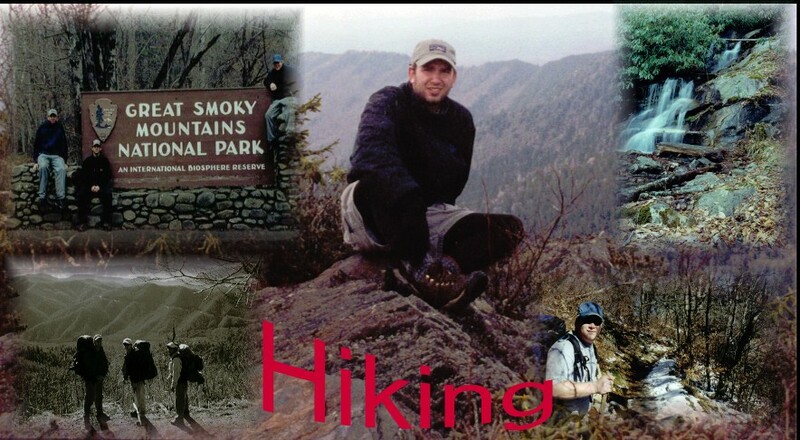 Deep Creek Trail - This 14.2 mile trail allows you to see all the Smokies has to offer. Starting just below Newfound Gap and running into the Deep Creek Campground in Bryson City NC, this trail offers spectacular streamside hiking. Mt. Kephart - Icewater Spring- This loop begins at Newfound Gap parking lot and connects the A.T. with the Grassy Branch Trail taking you to the Mt. Kephart shelter(1st night). Then up Dry Sluce Gap Trail to connect back with the A.T and Icewater Spring Shelter(2nd night).